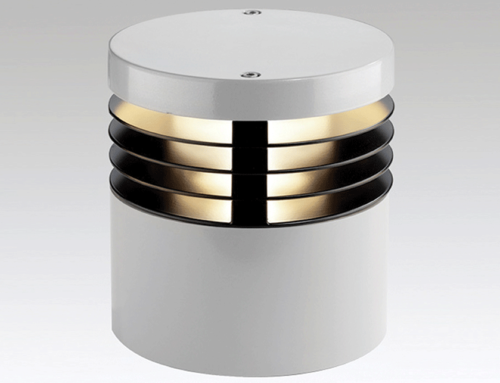 Street is a lighting fixture designed for urban and suburban road lighting. It’s made in die-cast aluminium and produced in two dimensions, equipped with up to 80 led (5 modules) for the small size and up to 160 led (10 modules) for the bigger one. Lens design through 3D modelling allowed us to simulate the real behavior of the system. The LED module is electrically insulated from the body through the use of a plate on the module, made in polymer material. It can be mounted on single and double head bracket and on pole top and tilt adjusted. IP66. Insulation class II.